If you watched the MTV Music Awards on Aug. 25, or have turned on a radio in the past couple of years, you know there’s an ever-growing popular trend in contemporary music—female singer/songwriters telling it like it is to their former boyfriends in ways totally relatable to scores of other young women. Taylor Swift and Colbie Caillat have made millions of fans, and millions of dollars, doing just that. Add another name to the list—that of 18-year-old Californian Lexi Ulmer. Like Taylor and Colbie, she sings on her self-titled debut EP about love found and lost, dreams hoped for but never realized, bonds broken. She hasn’t made a fortune doing it—at least not yet. But again, don’t be surprised if she someday joins that list as well—and shows up to collect an MTV Moonman or two of her own. And ironically, she says she’s never been in love. Her CD features seven songs she penned prior to recording the album last fall. Her opening song, titled appropriately “I’ll Start With This,” sets the tone for a great musical romp through many emotions. “Get Over It” sends a message to an ex to move on, “Think of Me” warns a former beau that he’ll be sorry he let her go, and “The Day I Met You” seems to serve as a launch site for someone meeting that person they fall instantly in love with. The comparisons of her music with that of Swift and Caillat are both flattering and accurate. 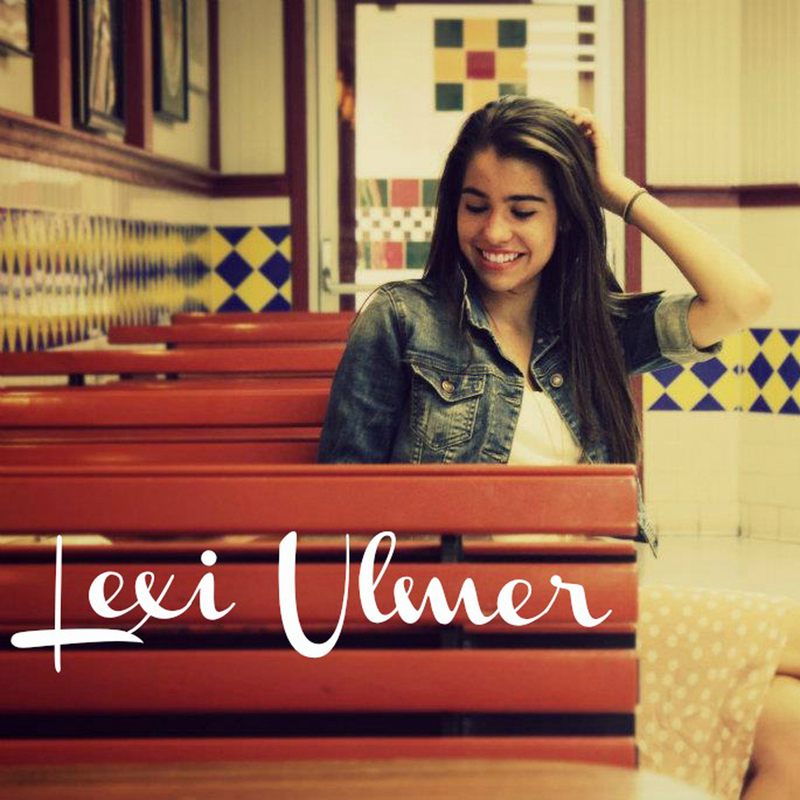 Recording the album was a dream come true for Lexi. “It was the most amazing experience putting it together,” she said. 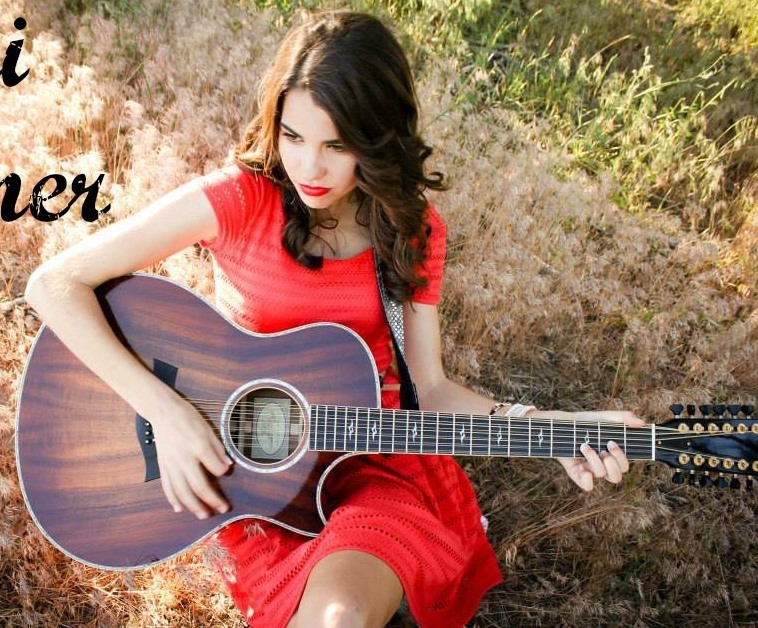 “I got to work in a studio over three months with some fantastic musicians and a great producer.” She sells the CD on iTunes as well as her website (lexiulmer.com), where fans can connect to everything going on in her life. But music isn’t her only focus. She starts classes this fall at Northern Arizona University in Flagstaff, where she’s planning to major in public relations with an emphasis in music marketing. She is a young woman very much in control of her life, and her future. Writing and singing “are the most amazing forms of therapy in the world,” she said. “That’s exactly how I deal with my emotions. I started writing songs to fit the story of how I am feeling at that moment.” She spends much of her time online, contacting record labels and looking for representation, as well as scheduling performances at small venues or corporate events. Her goal is to get that first recording contract and take the next big step professionally. She knows things take time, and she seems to have the patience necessary to endure. Oh, and as for that “never been in love thing,” guys—beware. She’s in no hurry for that, either. That would seem a pretty good formula for success, something very likely close-at-hand for Lexi Ulmer. The first time Stephanie Meyer read the novel “Austenland,” she said it was “adorable. The best tribute to obsessed Austen freaks (like me) that I’ve ever read.” That was in 2007, when author Shannon Hale’s novel was first published by Bloomsbury. Little did either of them know that four years later, they’d be collaborating on a screenplay, along with writer/director Jerusha Hess, to bring that novel to film. “Austenland” opens today in a nationwide limited release. It delighted audiences at this year’s Sundance Film Festival in January, and enjoyed a true Hollywood-style premiere in Los Angeles a couple of weeks ago. For Meyer, best known as the author of the “Twilight” series, being a co-producer of the film was a delight—almost as much as reading her good friend Hale’s book for the first time. We caught up with these three ladies, and the talented cast of “’Austenland,” at the Festival, in a closed bar that served, as many closed Park City businesses do during Sundance, as a press venue. It was the second time that Hess has been part of a SFF premiere. Along with her husband, Jared, they premiered the hit “Napoleon Dynamite” at Sundance in 2004. “Austenland” is the story of Jane Hayes, played wonderfully by actress Keri Russell, a single New York woman who has an unhealthy obsession with Mr. Darby from the BBC adaptation of “Pride and Prejudice.” She soon learns of an opportunity to visit a getaway-destination themed on the Jane Austen classic—a sort of Fantasy Island for women wishing to live out their dreams of meeting the proud and proper gentlemen of Austen’s story. She said the film was shot at a time when Russell was “quite pregnant” with her daughter Willa. In fact, she was eight months pregnant when the film wrapped. Ironically, Hess was in Ogden a couple of nights after the film’s SFF premiere when she got the word that Sony Worldwide had bought the rights (Sony Pictures Classic is releasing it). It’s a real tribute to a director/screenwriter when he finds his feature-length film invited to open a festival dedicated to short films. 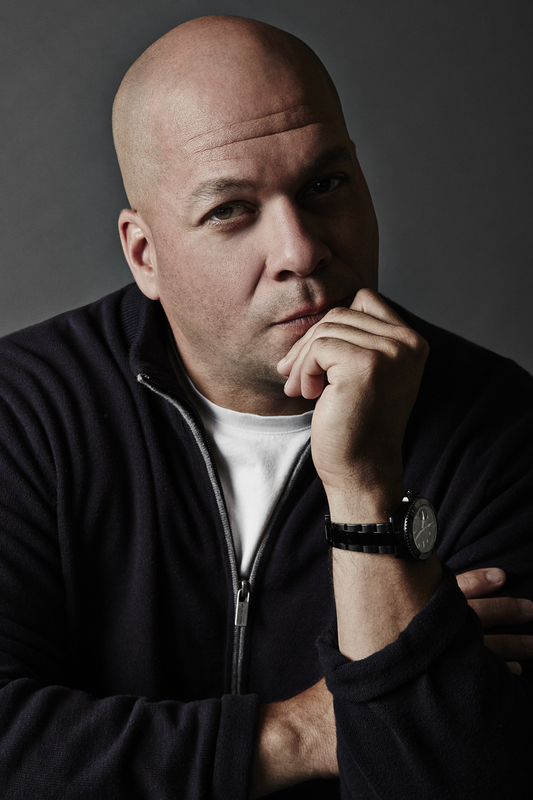 That honor has been bestowed on talented filmmaker David Rodriguez, whose dramedy “Last I Heard” will be the opening night presentation at the 9th annual HollyShorts Film Festival on Thursday night (August 15). The eight-day festival will include more than 300 short films in competition, with the opening night presentation solely Rodriguez’s. “Last I Heard” follows a Mafia capo (Paul Sorvino) after his release from federal prison for health reasons, where he served 20 years. As he reconnects with his daughter (Renee Props) and tries to develop a relationship with his neighbor (Michael Rapaport), he realizes life has changed markedly in his Queens neighborhood during the time he was in the joint. Chazz Palminteri, Andrea Nittoli and Lev Gorn round out the all-star cast. It’s a frustration for many filmmakers—striving for real storytelling in an industry where many of those scripts aren’t green lit by financiers. He hopes to see that change, and to be part of it. Independent films like “Last I Heard,” which Rodriguez is looking for a distributor to help open it wide, are the best way to accomplish that goal of pure storytelling without relying on lots of explosions and CG. He’s particularly pleased with “Last I Heard,” and the amazing performances by his cast and the work of his crew. That starts Thursday night, and hopefully, soon in a theater near you.